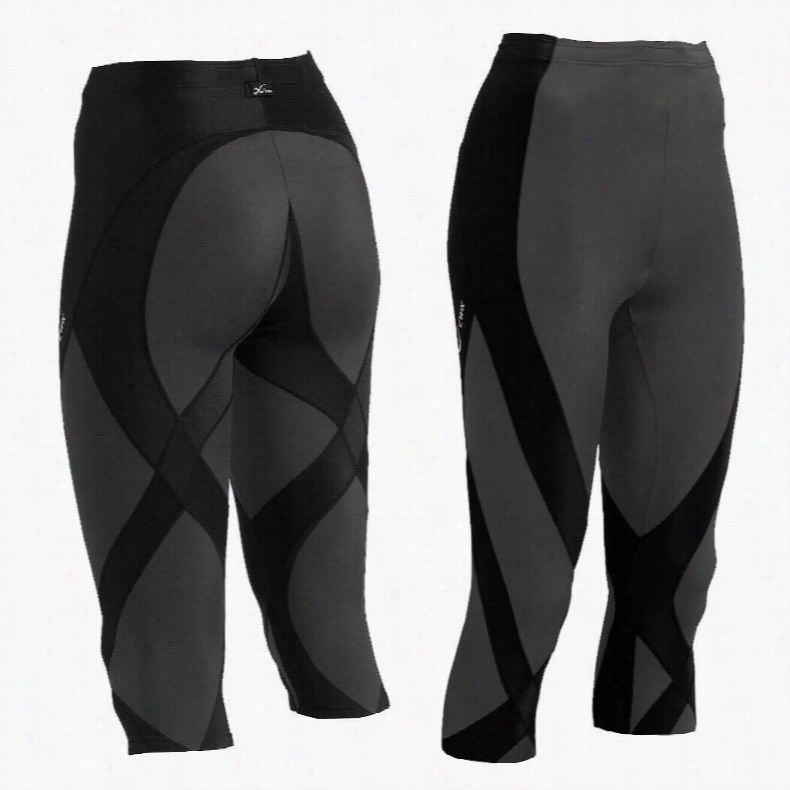 Icebreaker Tracer Tights Baselayer Pants. Burton Active Legging Baselayer Pants. Burton AK Power Stretch Baselayer Pants. 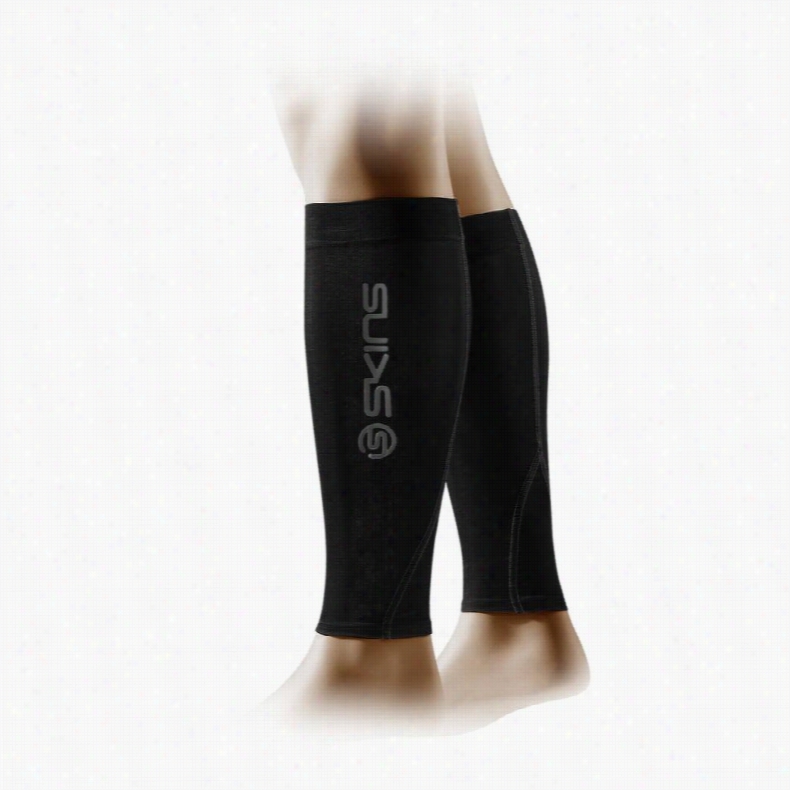 Skins Essentials Tights Mx Compression Calf Sleeves. Burton AK Wool Baselayer Pants. Burton AK Power Dry Baselayer Pants.